Has the Taste & Texture of a Key Lime Pie! 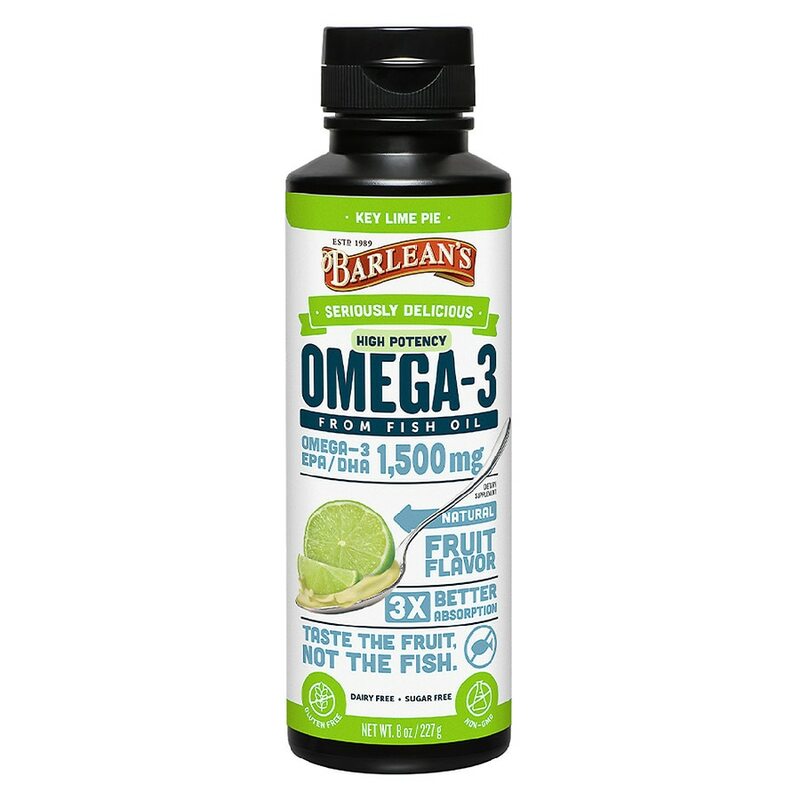 Now with over 2000mg of vital and essential omega-3's per serving, everyone can enjoy the benefits of a super-charged dose of omega-3 without the fishy taste and oily texture. 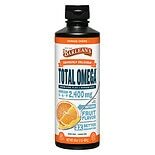 Clinically proven to be 9 times more absorbable than typical fish oil. Take 1 tablespoon daily. Can be taken straight or mixed into juice, yogurt, oatmeal, cottage cheese, or blended beverages. Refrigerate for quality. Shake well.